Very few of the world's wealthiest people are Black, and even fewer are Black women. Most of the richest tycoons tend to be white and Asian men, with very few women of any ethnicity reaching such an accomplishment. But Oprah Winfrey and Folorunsho Alakija are on the list, and have been confirmed by Forbes and Time magazines to be the richest Black women in the world. Oprah Winfrey is the 63-year old media mogul, actress, philanthropist, and talk show host who once hosted the highest-rated daytime television program in history. She is also the founder of her very own magazine and cable network network channel called OWN also known as the Oprah Winfrey Network (www.Oprah.com). Born in to poverty in rural Mississippi, Oprah climbed her way to success and went on to become America's first Black billionaire. Her accolades include being awarded the Presidential Medal of Freedom by President Barack Obama, and honorary doctorate degrees from Duke and Harvard universities. All in all, she is worth $3 billion. 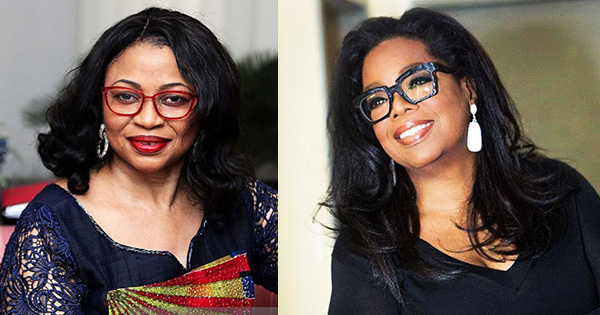 Folorunsho Alakija is not as famous, but actually she is in fact a bit wealthier than Oprah. She is a Nigerian billionaire oil tycoon, a fashion designer and also a philanthropist. The 66-year old got into the oil business in 1991 with no expertise at all in running an oil field, but she boldy applied for and received an Oil Prospecting License (OPL) to explore for oil on a 617,000 acre block. 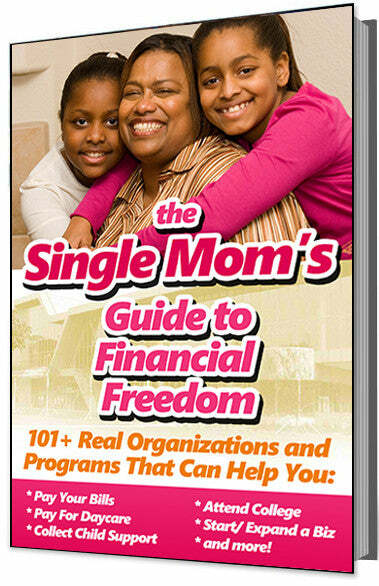 She went on to launch Famfa Oil (www.Famfa.com), which now generates billions of dollars in revenue every year. All in all she is worth $3.3 billion.